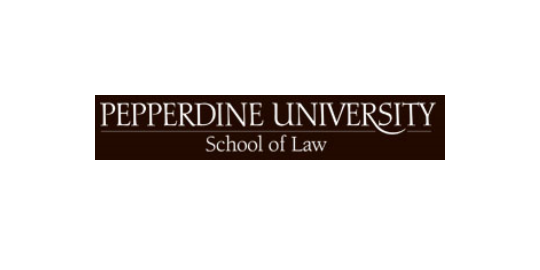 The Herbert and Elinor Nootbaar Institute on Law, Religion and Ethics, Pepperdine University School of Law, presents Wisdom, Law, and Lawyers on Feb. 27-28, 2015. 1. The Nature of Wisdom – What do our traditions teach about the nature of wisdom? Speakers are likely to address the conference topics from Greek, Jewish, Christian, Islamic, Buddhist, and Confucian perspectives. 2. Wisdom and Law – The Hebrew and Christian Bibles’ Wisdom Literature identify wisdom as both a source of law (by wisdom “lawgivers establish justice,” Proverbs 8:15) and an end of law (God’s ordinances “make wise the foolish, Psalms 19). What is (and what should be) the relationship between wisdom and law? How might wisdom influence some of the issues that confront nations today? 3. Wisdom and Lawyers – In recent decades, legal profession scholars have identified practical wisdom as the key lawyer virtue. Have developments in the profession and the legal market made it more difficult for lawyers to exercise that virtue. In today’s legal world, can lawyers or clients be, in Jesus’s phrase, both “wise as serpents and innocent as doves”? How should wisdom influence a lawyer’s work? Is it even possible for wisdom to influence a lawyer’s work in the current state of the legal profession?